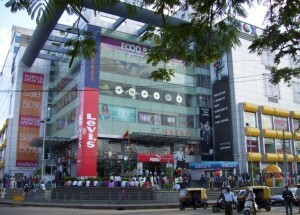 Garuda mall is Bangalore’s premier landmark. 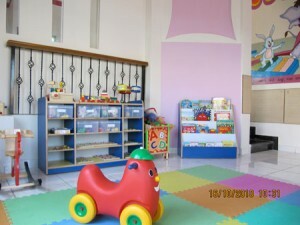 The mall is located close to Brigade road, the Magrath road. Read on to know more about this mall in Bangalore.